1) The big toe is known for being big. 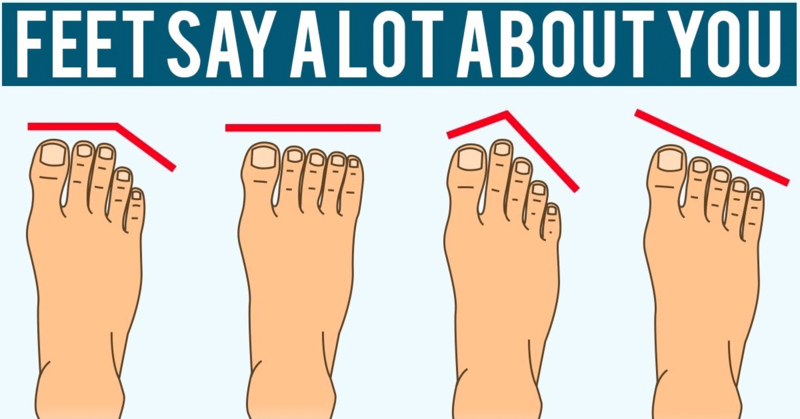 But, did you know that if your big toe is larger than normal, then that might be a good thing? This trait may mean that you are smart and creative! 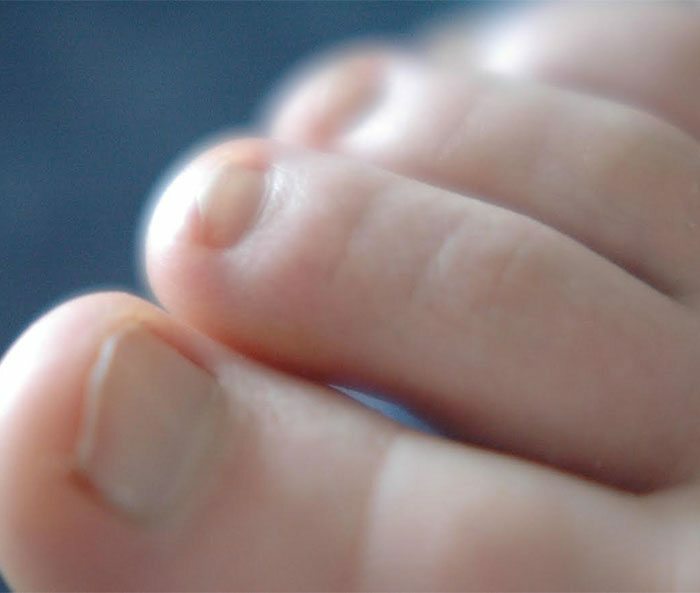 2) If your second toe is longer than your big toe, it might indicate that you have something known as ‘Morton’s Toe.’ People who have this trait are considered resourceful, dynamic and have good leadership skills. 3) Now it’s time to take a look at your middle toe! 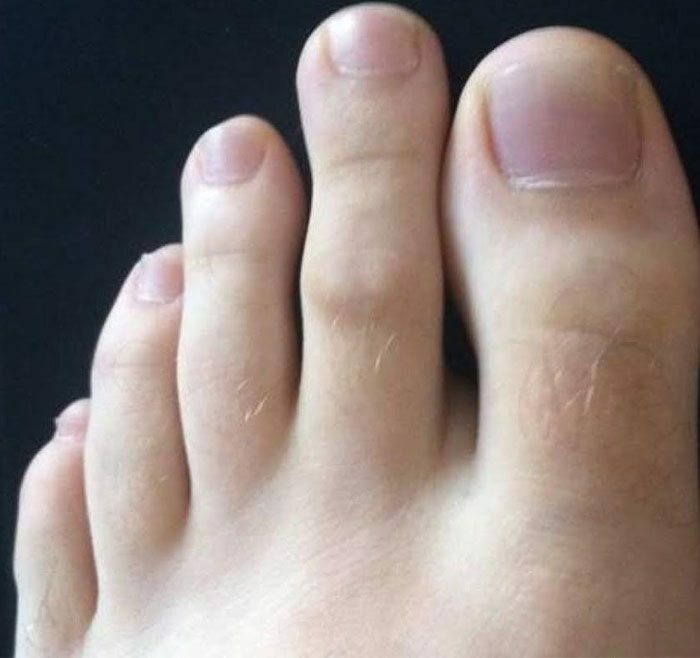 If you have a short third toe, this may mean that you are an extremely relaxed and chill person. If you have a longer third toe, you are considered to be resourceful and energetic. 4) Believe it or not, the fourth toe is said to represent how you feel about your family. If this toe is long, it means that family is the most important thing to you. If it’s short, then you are probably the type of person that locks yourself in your room during family reunions. 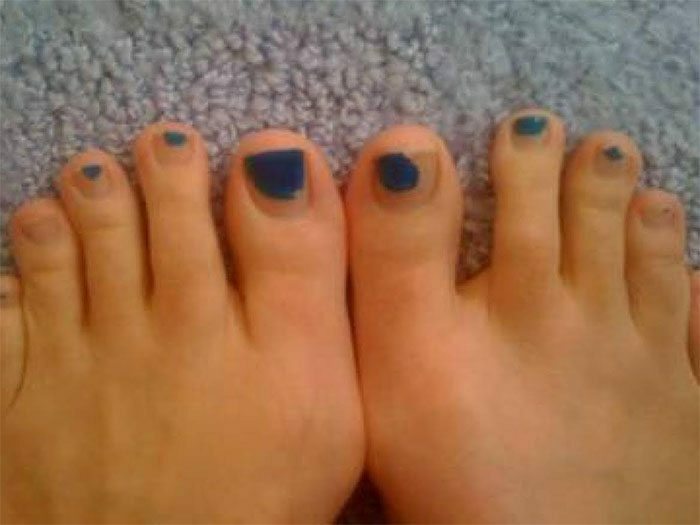 5) People who have tiny pinky toes are known to be super childish and playful. If you have the ability to wiggle your baby toe, this means you are very flirty and charming. If you don’t know how to wiggle it, this means you are loyal but predictable! 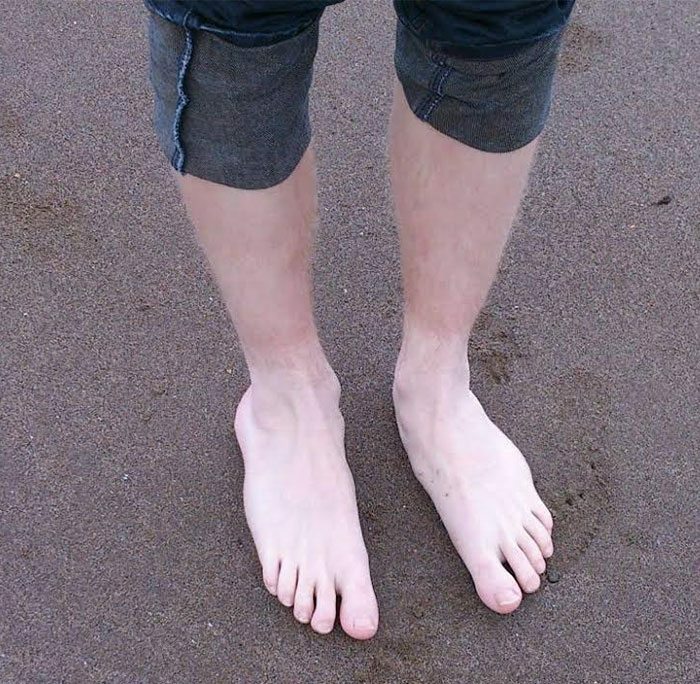 6) If you have pale feet, it can either mean you have some serious tan lines or that you are tired! So, if you see pale feet, take a nap! 7) Having wide feet doesn’t seem to be a very common thing. But if you do, it means you’re going to need to wear a bigger shoe size! A wide foot also means that you are an extremely hard worker, and that’s definitely something that you should not be ashamed of. 8) For people who have narrow feet, this means you are the opposite. You like to be pampered and you might be an incredibly lazy person. 9) The arches on your feet can also reveal a lot about a person. You either have high arches or flat feet. People who have high arches are usually independent and like doing things on their own. And, those who have flat feet are usually sociable realists. 10) If you have dark patches on your toes, this might actually mean you are depressed! So, you should see a professional if you are feeling down. 11) Earlier we had mentioned that a large big toe means you are smart and creative. But, what about people with small big toes? 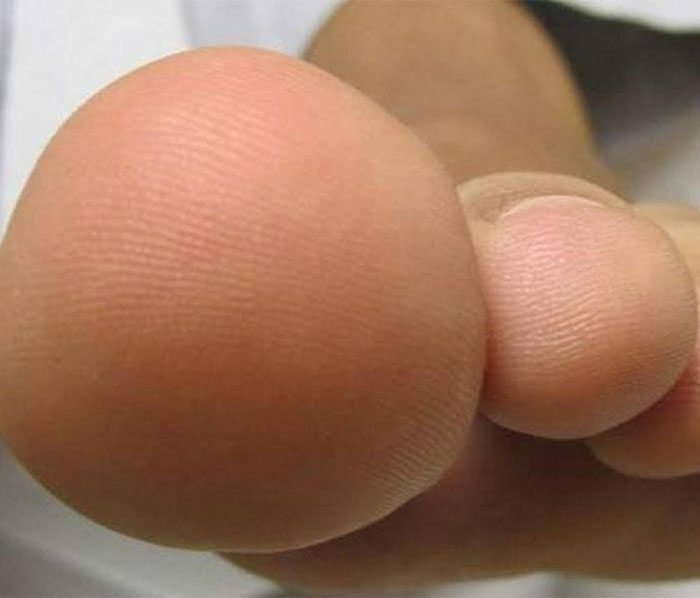 If your big toe happens to be on the smaller side that means you are really good at multitasking. 12) When you are standing upright, look down at your toes. If your second toe touches the ground, this means you are good at getting what you want in life. Share this story and ask your friends if these hold true for their feet!